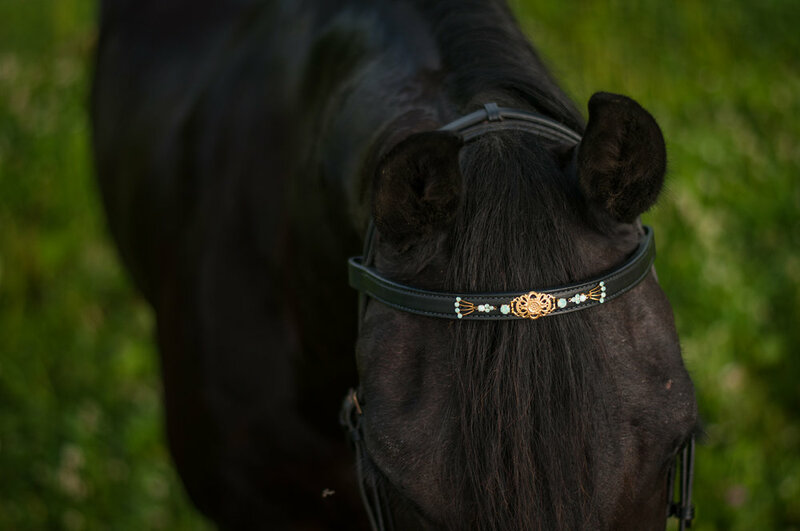 Prefer something minimal to just add a touch of sparkle to your show ring experience? Sometimes something understated makes the biggest presentation. 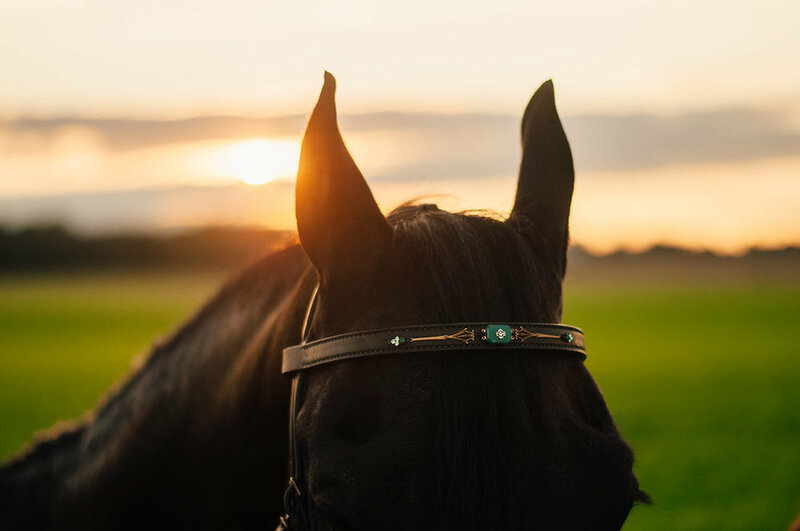 Our minimal browbands start at $175. They are classy, unique, and tout just a touch of glamour.